Product prices and availability are accurate as of 2019-04-20 04:38:18 UTC and are subject to change. Any price and availability information displayed on http://www.amazon.com/ at the time of purchase will apply to the purchase of this product. WCPWP-20-12-R Features: -WELDCRAFT. 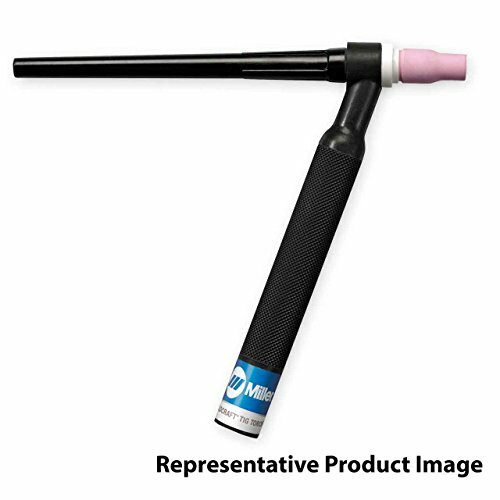 -Efficient around the head cooling for trouble free performance and long life. 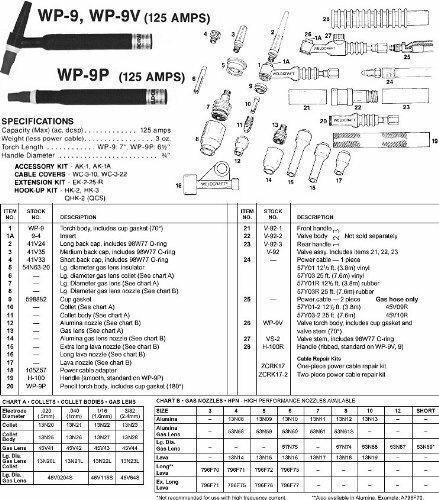 Parts interchange with WP-9, WP-9P and WP-25 models. -UNSPC CODE: 23171500. 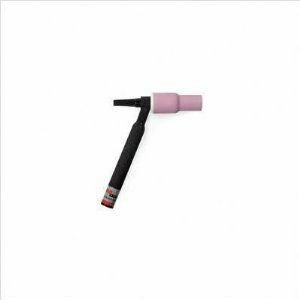 -TIG Torches TIG Torches welding support equipment. 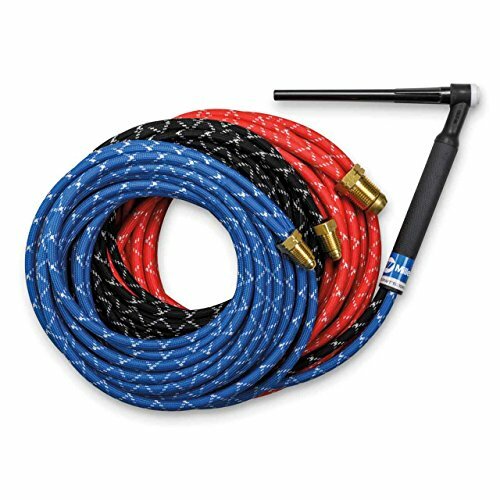 Generic Specifications: -Model WP-20, WP-20V, WP-20P And WP-25 Water Cooled TIG Torches Are Lightweight, Small And Durable..